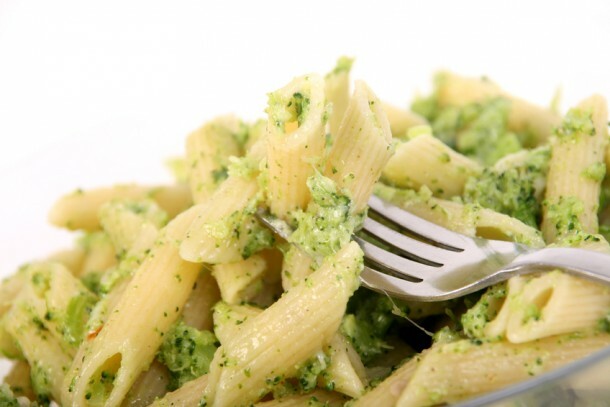 One Pot Pasta with Broccoli - This is a pasta recipe with broccoli which originated in Calabria, Italy. It's easy, fast and cheap - as well as very tasty! Even being a health conscious person, I don't like the taste of broccoli. Could you suggest me something else. Can I use any other veggie except this broccoli?? ?